All-CCS Team Members: Matthew Petrillo (Senior), Mohamed Abdalla, WG (Runner & Junior), Rylan Hunt, Aptos (Soph), Philip MacQuitty, Palo Alto (Frosh). "He set his mind to it and never missed a workout," Coach Victor Santamaria said of Mohamed Abdalla's pursuit of a state title. 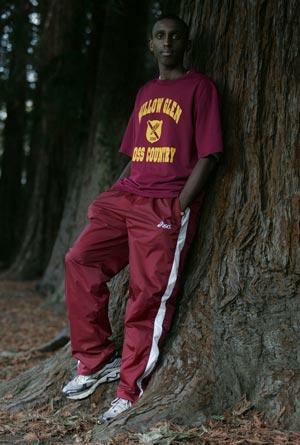 At last season's CIF state cross-country meet, Mohamed Abdalla, then a Willow Glen sophomore, stayed with the leaders until the end of the race before he ran out of gas. 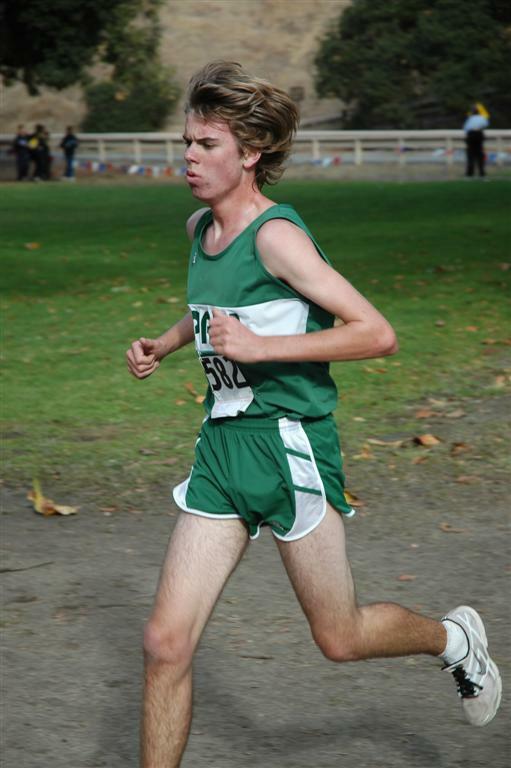 But the seven runners ahead of Abdalla were seniors, making him the fastest returning runner in the state. ``After that race, he turned to me and said he wanted to win state next year, so we went out and pursued it,'' said Abdalla's coach, Victor Santamaria. ``He set his mind to it and never missed a workout. Abdalla followed through on his goal, winning Central Coast Section and CIF state titles this season and earning the distinction of Mercury News boys cross-country runner of the year. Abdalla attributed much of his progress as a runner to his coach and his teammates, including Marcos Corona, who finished fourth at the state meet. ``It was nice having Marcos on the team because he showed me the ropes when I was a freshman,'' Abdalla said. ``We also pushed each other to get better at every practice, which just made us both improve. 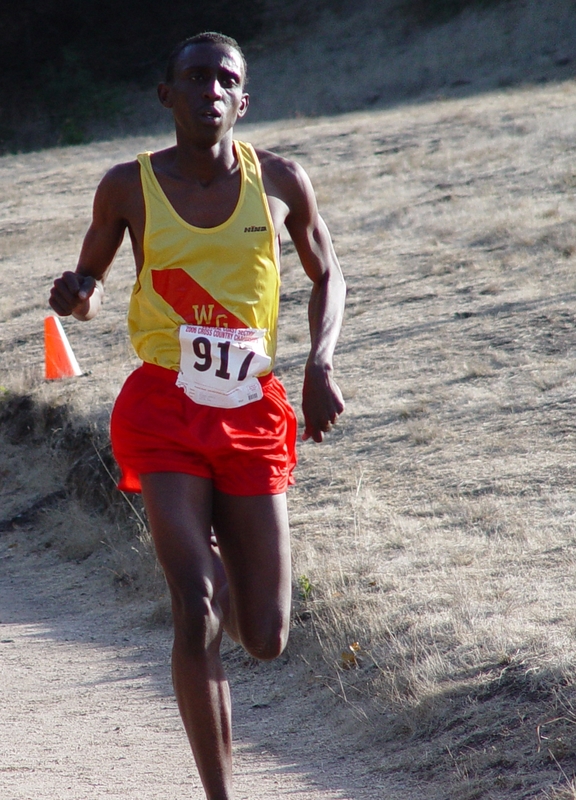 Santamaria described his star runner as ``having a natural ability and dedication'' for his sport, and Abdalla's results certainly reflect that. As a top-eight finisher at the state meet, Abdalla earned a bid to the Footlocker Western Regional meet. Again, he kept up with the leaders of the pack until the final half-mile, where he began to fall back. He finished 26th, and once again, all of the top eight finishers were older than Abdalla. 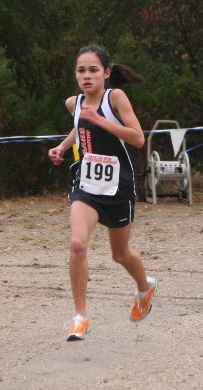 Stephanie Barnett coasted to a league championship and a section title before finishing 13th at the state meet. 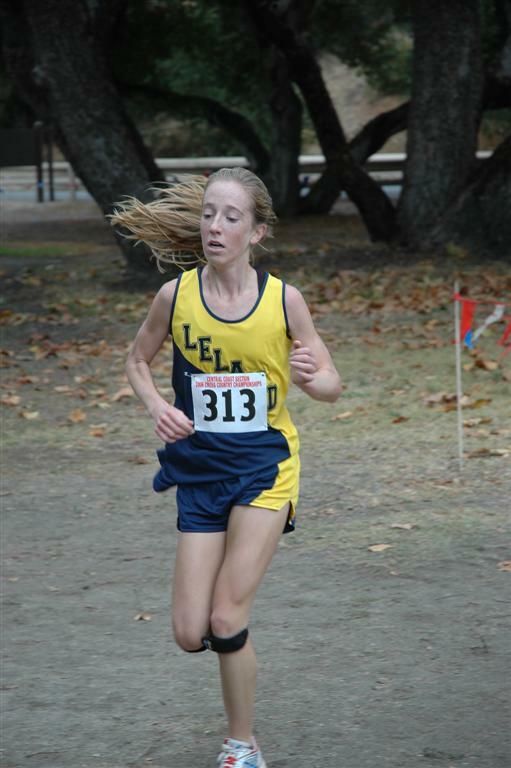 Stephanie Barnett had a remarkable cross-country season, but the Mercury News girls cross-country runner of the year also left some room to grow in her final two years at Leland. 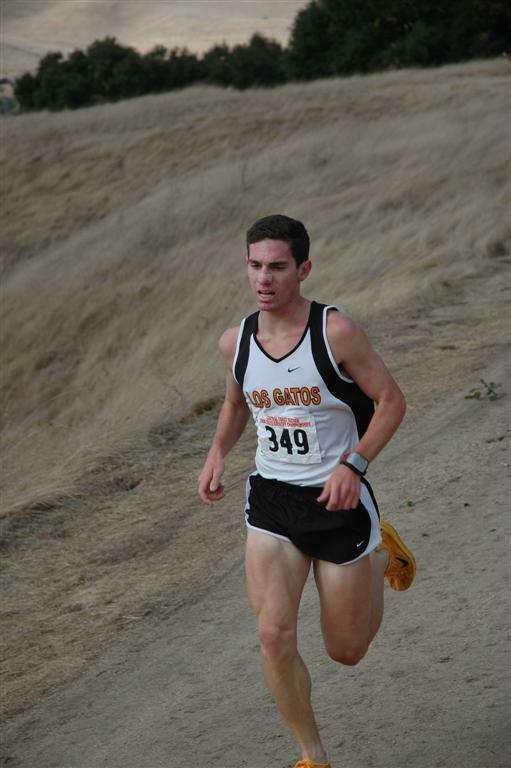 Barnett finished 13th in the Division II race of the CIF state championships at Fresno's Woodward Park on Nov. 25. Her time (18 minutes, 15 seconds) was 26th overall out of 938 girls, and Barnett was the fastest Central Coast Section competitor and the fourth-fastest sophomore overall. ``As far as Leland kids I've coached, Stephanie is absolutely the best,'' said Jerry Rose, who has been at Leland since 1993 and coached three-time CCS champion Emily Allison. 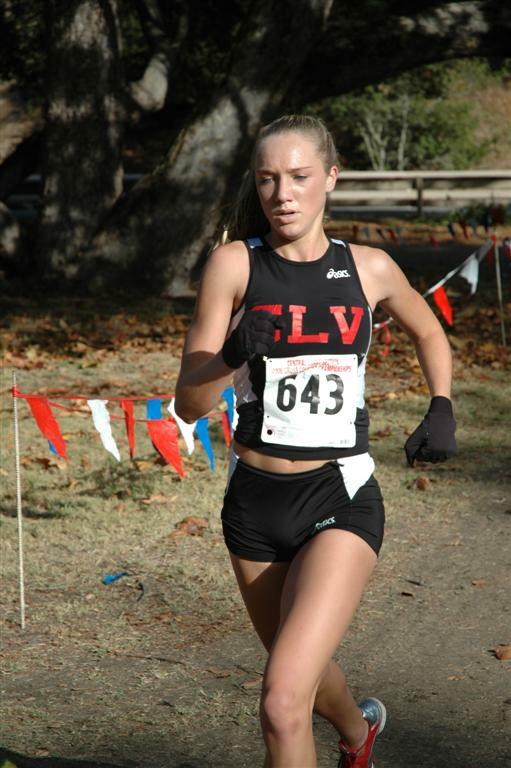 Barnett trampled opponents in Blossom Valley Athletic League Mount Hamilton Division meets, and at the league championships she took the individual title in 18:09, beating her closest competition by 40 seconds on the 2.95-mile Crystal Springs course. In October, Barnett became the seventh-fastest sophomore to ever run the historic Belmont course (2.95 miles) after winning the Crystal Springs Invitational in 18:52. Crediting her improvement to grueling workouts at Almaden's Quicksilver Park, Barnett became comfortable running in the hills and no fear when she had to make a tough ascent which saps the energy of many runners at Toro Park in Salinas. 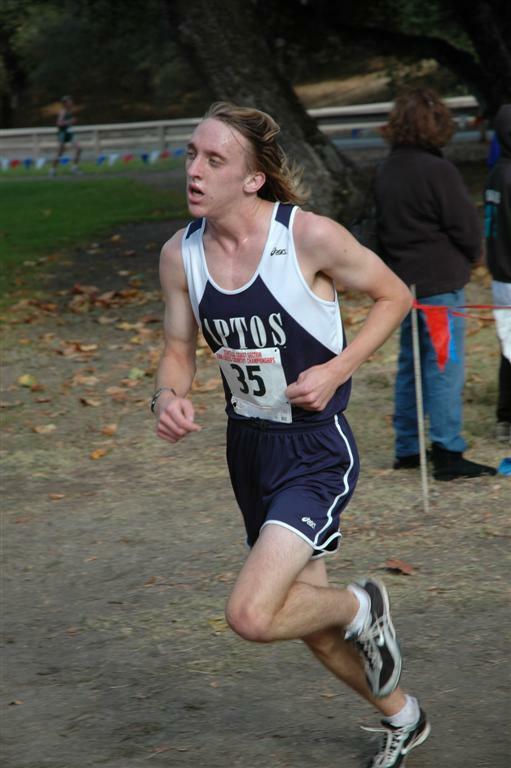 At the CCS championships at Toro Park, Barnett was the overall champion, finishing the 3.1-mile Toro Park course in 18:12, 11 seconds faster than the runner-up. ``I don't think any course is harder than the workouts we do at Almaden Quicksilver Park,'' Barnett said after the race, which she ran in a relaxed, easy style. Rose said Barnett's achievements have not kept her from making personal connections with her teammates. Despite the year's success, Rose said he believes the sophomore's best performances are yet to come. ``Our philosophy is that her best races are going to come after high school,'' Rose said.